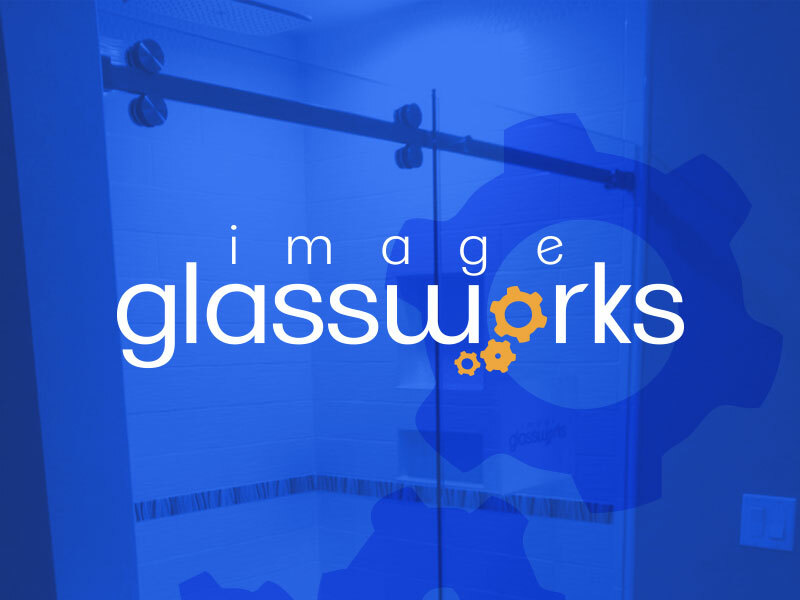 Since we specialize in Frameless Shower Doors, we understand designing and choosing a frameless shower door that fits within your budget can be a stressful task. After all, you need it to be perfect! While researching shower doors, sometimes the options may seem endless. Which handle do you choose? Which hinges are going to look and function the best? Clips or channel? Chrome, Brushed Nickel, or maybe Oil Rubbed Bronze? Should I miter the outside corner? Is it a steam unit, do you need a transom? What options are available to avoid having to use a header? In order to ease your mind and best answer all of these questions and more, allow us to provide some professional guidance by scheduling a free estimate with us. No matter where you are at in your bathroom renovation project, we would be happy to discuss the options available.